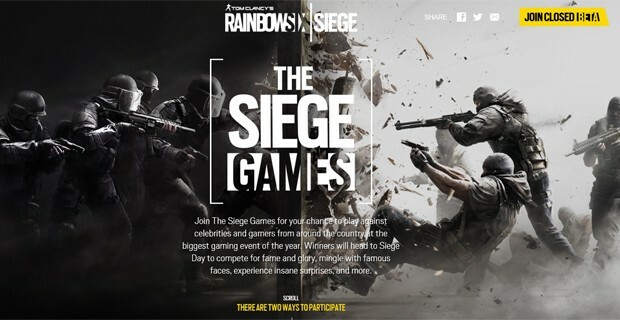 Ubisoft has announced The Siege Games, a competitive tour at major gaming events around the U.S. to celebrate the upcoming launch of Tom Clancy’s Rainbow Six Siege. Each event will be an opportunity for fans to compete for the highest score in Rainbow Six Siege. The grand prize is a trip to Los Angeles where winners will be able to show off their skills during the star-studded Siege Day launch event, live streamed to the world. Players can enter solo or with a group of friends, and play multiple times. Players unable to attend the events listed above will also be able to compete by registering for the closed beta and playing for a high score. The closed beta begins September 24th and you can register here. Ubisoft is also teaming up with Extra Life to give charitable fans another way of entering the closed beta. 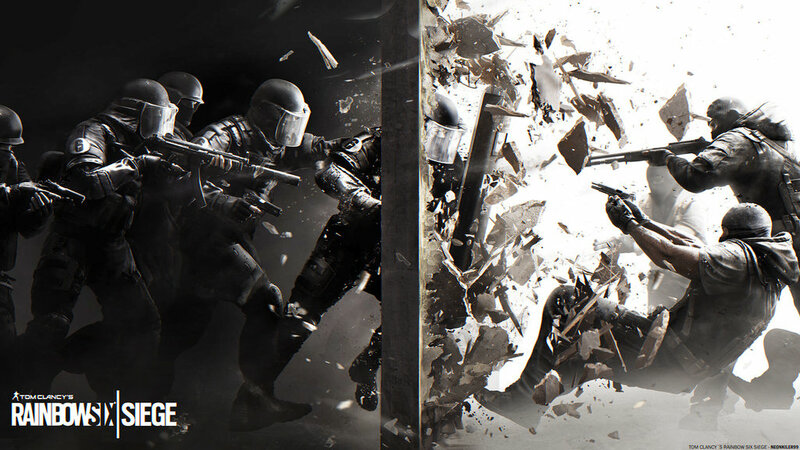 Fans that donate $6 or more to Extra Life will receive a code for guaranteed access to the Rainbow Six Siege closed beta. Donations can be made at extra-life.org/rainbowsix and codes will be delivered via email this month. Rainbow Six Siege will be available worldwide on October 13 for Xbox One, PlayStation 4, and PC.